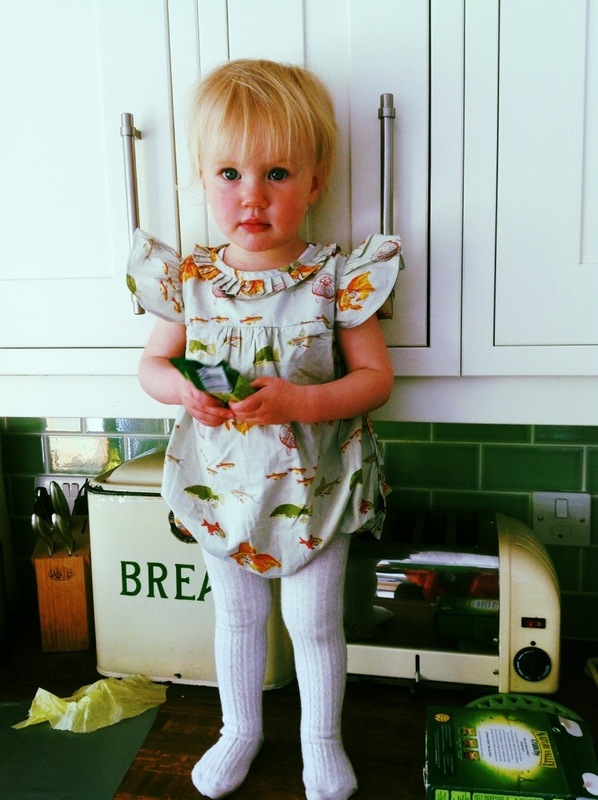 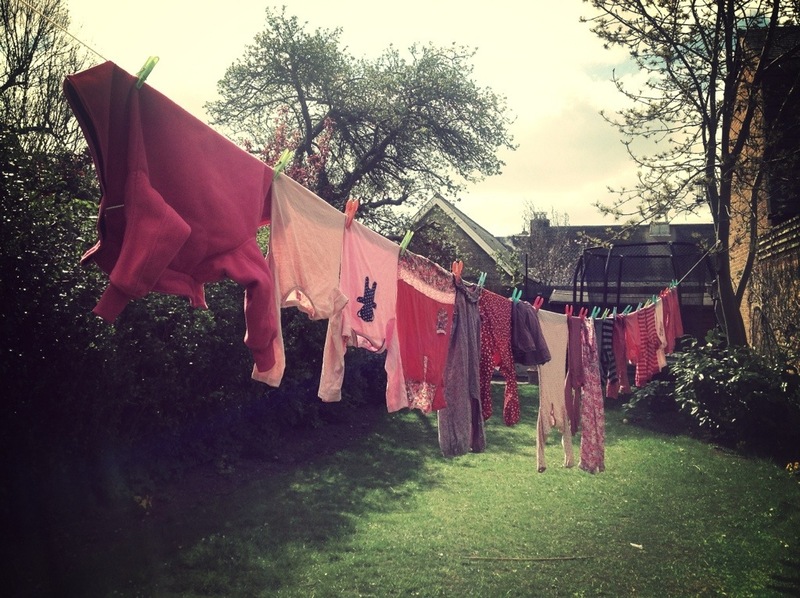 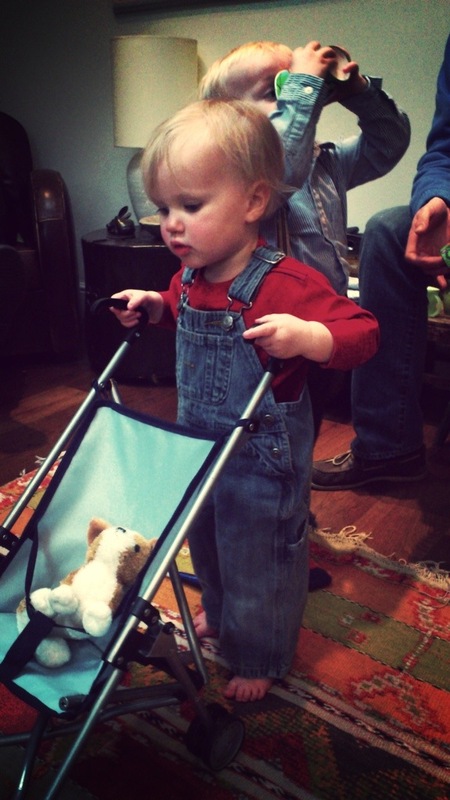 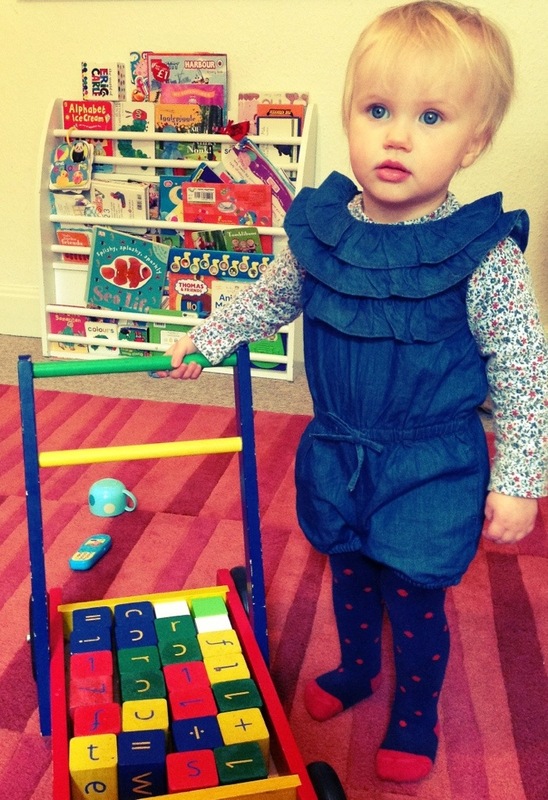 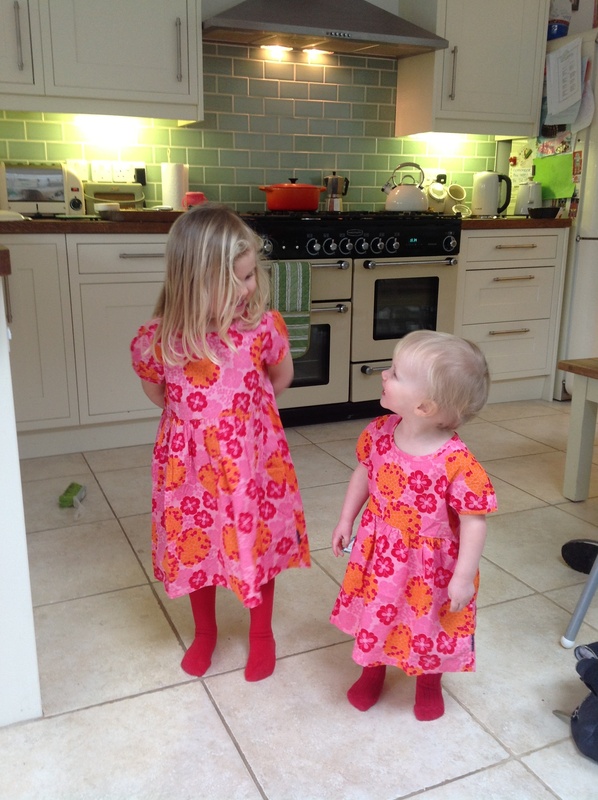 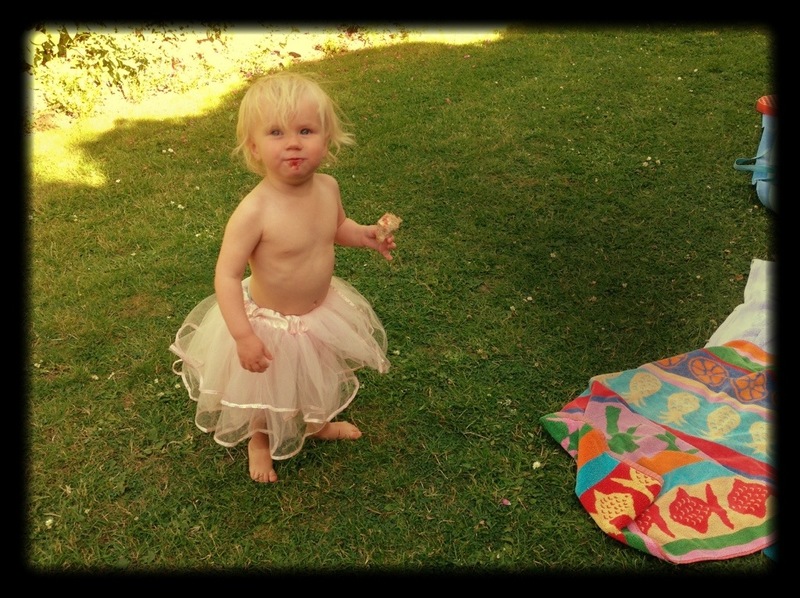 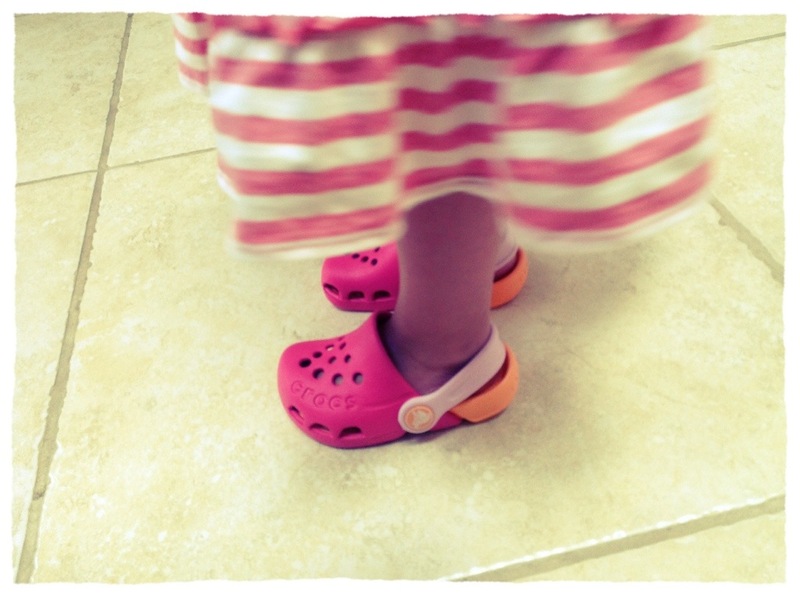 Today Izzy Wears… Head to toe Boden! 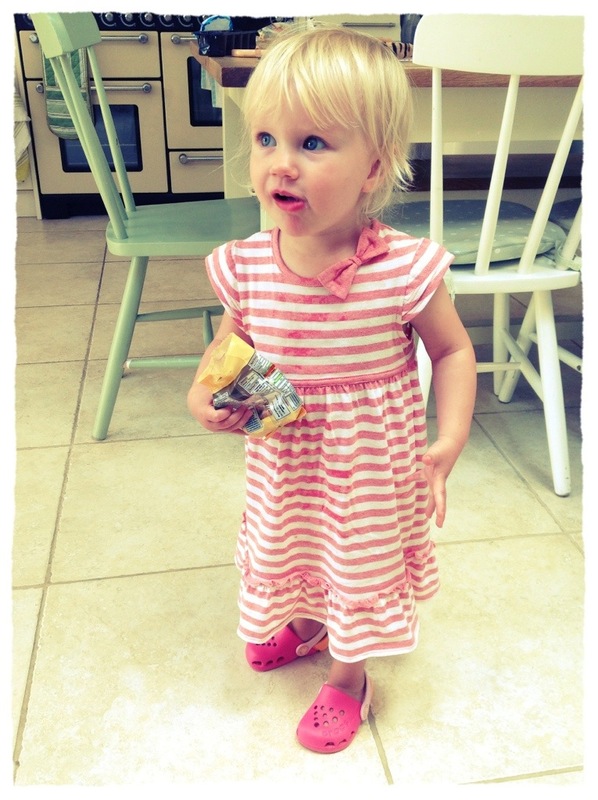 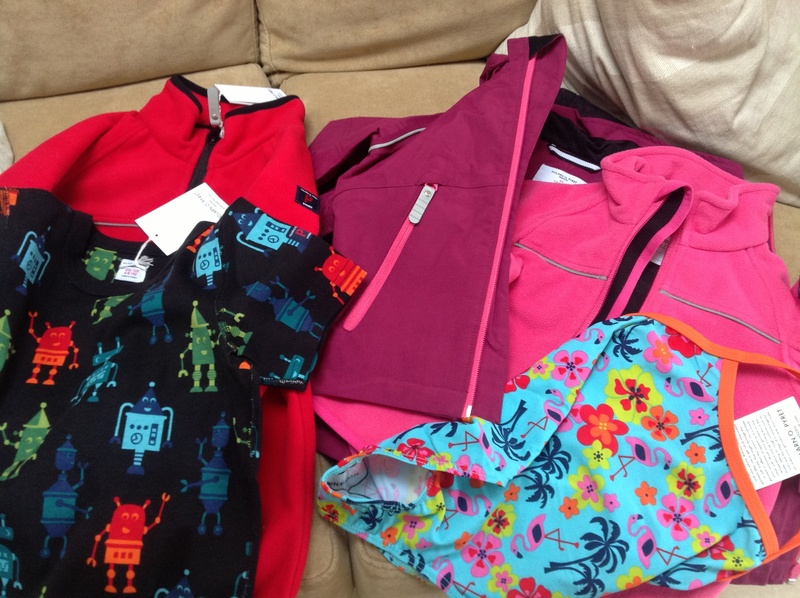 Today Izzy Wears… Silver Sandals and her new Summer Jacket. 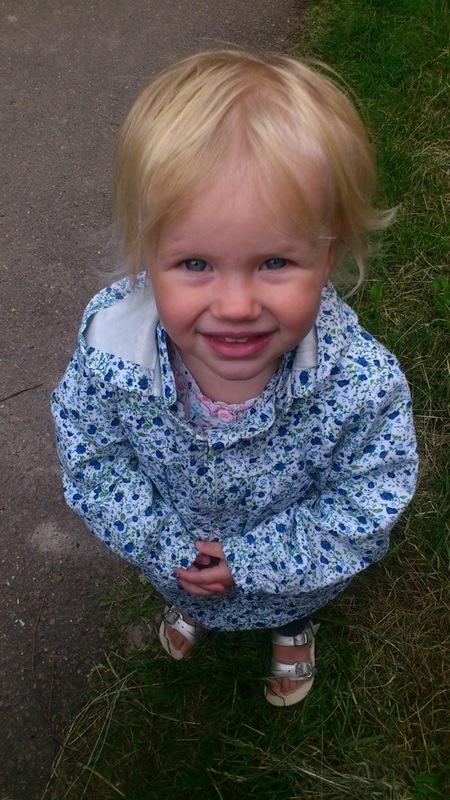 Jacket and navy leggings from Zara Kids and silver sandals by Sun and Sand, bought at Burwash Manor, Cambridgeshire. 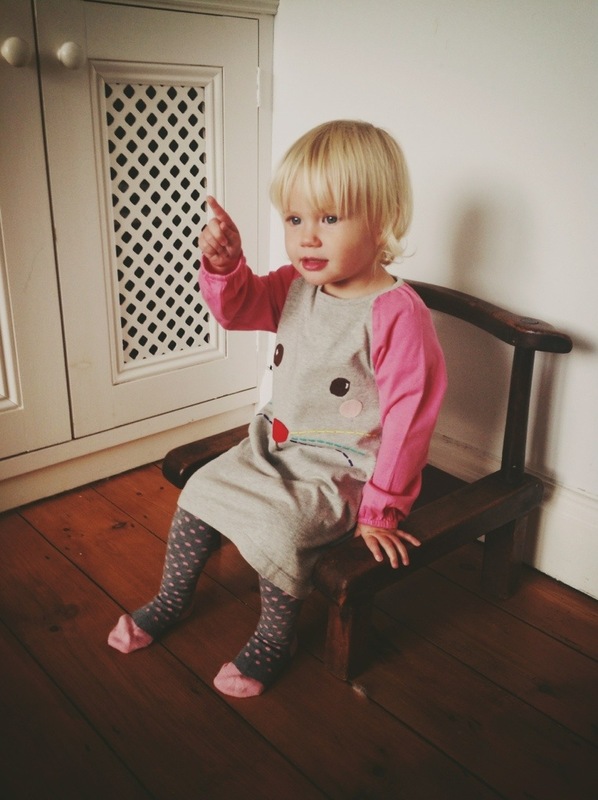 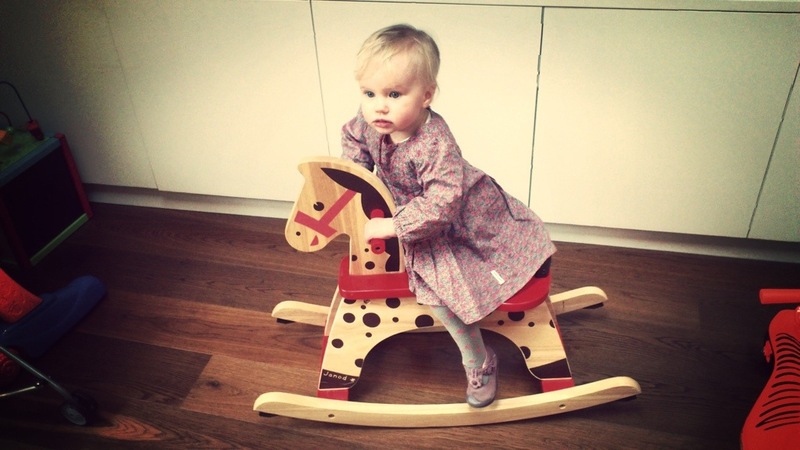 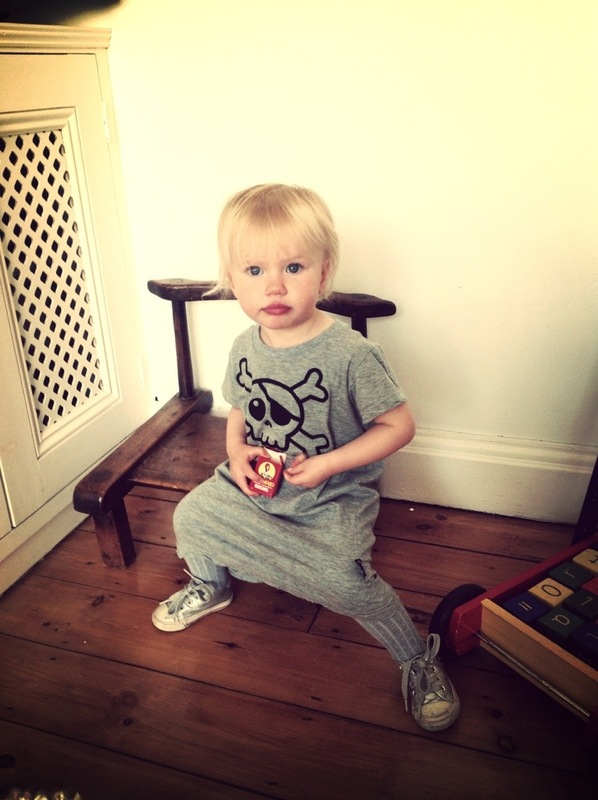 A grey Skull and Crossbones dress by Nununu from http://www.yellowlolly.com and an “I’m too cool for pre-school” pout.